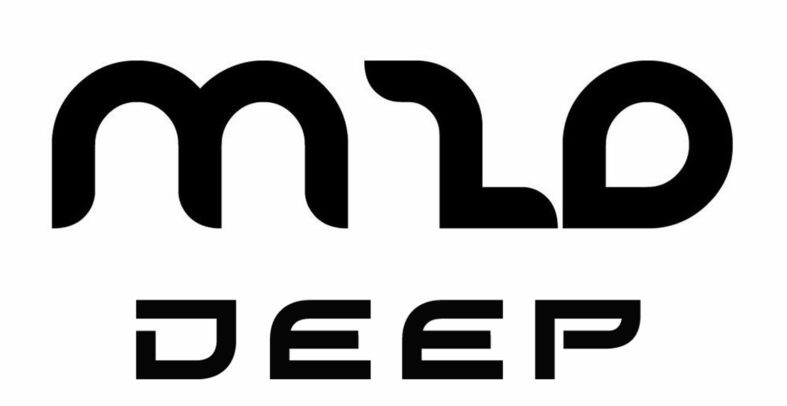 Made2Dance Deep is one of the few labels. The Deep division showcases a strong selection of quality progressive house music, Deep house, minimal that will work well on any dancefloor. great tracks to open a set.ore great new bangers You will find what you are looking for on Made2Dance Deep Made2Dance will give dance music lovers from all over the world the opportunity to discover Made2Dance Records and to explore our shared passion for dance music. Our goal is to build an enthusiastic dance community to benefit the dance scene.